Please see the variations or drop down menus to choose the options for your piece of jewelry. You need to know how long you want the extender (piece of chain) to be. 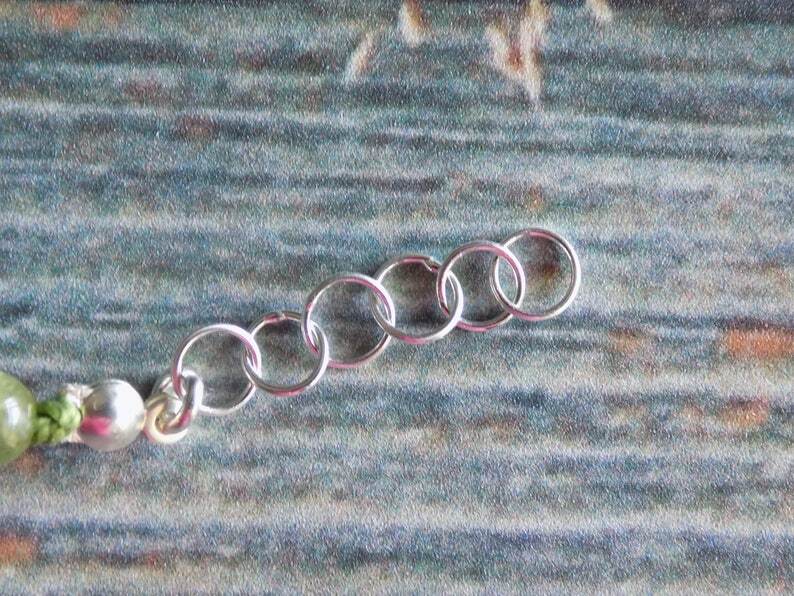 These extenders are added with a jump ring to an existing piece of Momma Bean Stalk jewelry. If you have any questions, please send me a message. I will be happy to help you.